Malta is one of the most beautiful regions in the Mediterranean, and has all the qualities that you’d expect from a 5-star holiday destination. 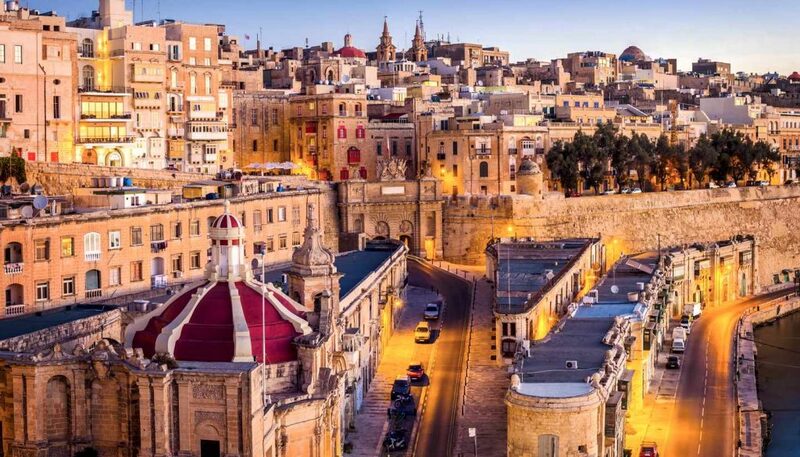 However, Malta is also a great place to live, and has plenty of well-appointed villages and also little known villages that each have superb schools, shops, restaurants, pharmacies and many other amenities. So, if you ever consider moving there on a more permanent basis, you’ll have good schools to send your kids, plenty of places to eat and source goods, as well as an abundance of recreational facilities and activates. 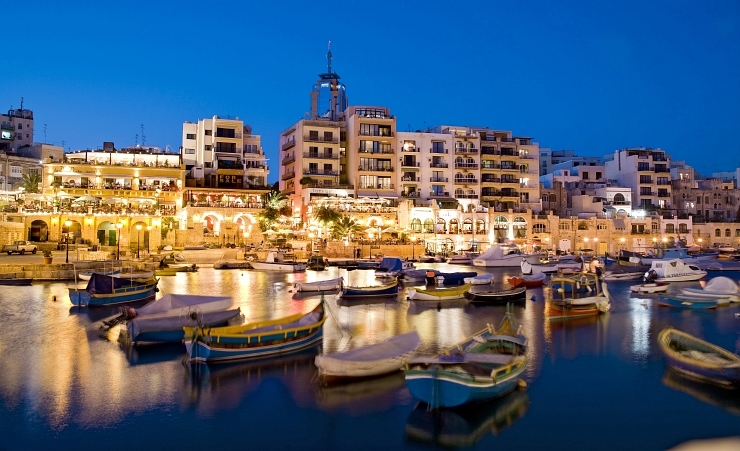 Here’s a list of 10 great places to call home in Malta. 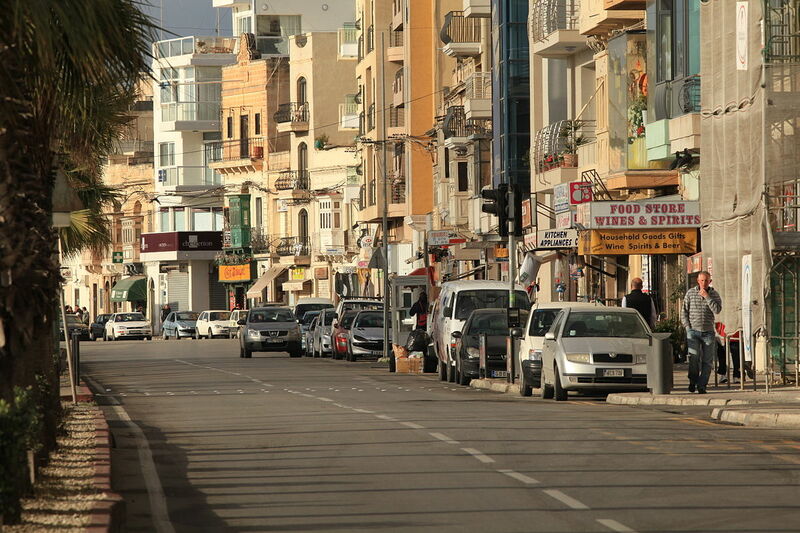 The village of Mosta is situated at the heart of Malta, and is made up of a combination of modern residential developments, traditional townhouses and commercial buildings. 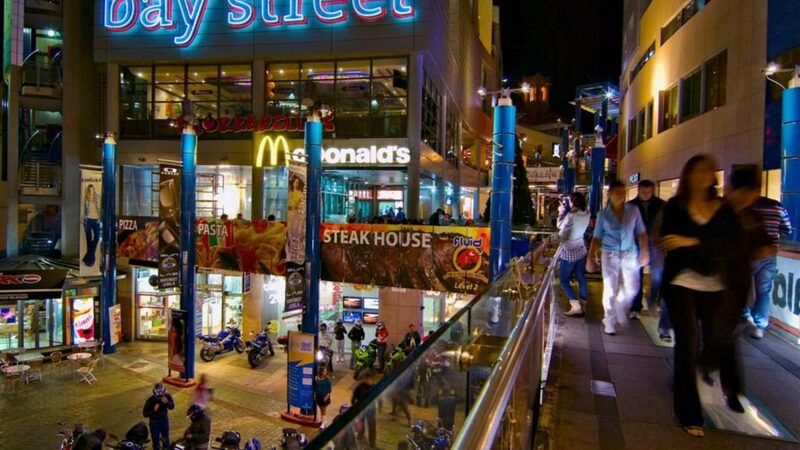 The area also has a lot of shops, restaurants and bars, as well as transport infrastructure in the form of an efficient bus terminal. The Sliema village is well-known for its gorgeous promenade which is directly opposite the Valletta skyline and Marsamxett. A lot of expats prefer to live here simply because it’s where the main bus terminal is, so transport is easily accessible and quite efficient, and it has a lot of tourist resorts, hotels and helpful tourist services as well. Paceville on the other hand, is just outside St. Julian’s and has a healthy mix of both commercial and residential spaces, as well as the largest concentration of bars and pubs in all of Malta. You’ll find a lot of ESL students and tourists in this area, so it’s a great place to meet new people and make friends when you first arrive. 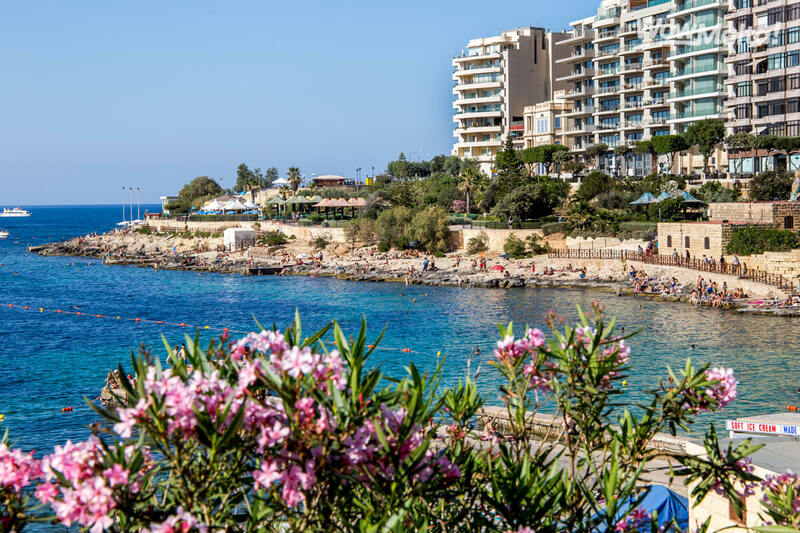 St. Julian’s village is sandwiched between Paceville and Sliema, as the two regions are actually connected by the exquisite St. Julian’s promenade. This village boasts a very colorful international community, and has an ‘urban’ atmosphere with shopping malls, restaurants, bars, movie theatres and even a manmade beach. Sure, living on St. Julian’s is not exactly cheap, but its high-quality education schools and infrastructure, as well as cultural and natural attractions definitely justify the cost of living there. St. Paul’s bay is situated on the north side of Malta, and its impressive stretch of sandy beaches is only bested by its peaceful atmosphere, which makes it a firm favorite among young couples, families, retirees and holidaymakers alike. The village also has a hodge-podge of high-quality restaurants, schools, resorts, hotels, marinas, restaurants, shops, bars, museums and much more. 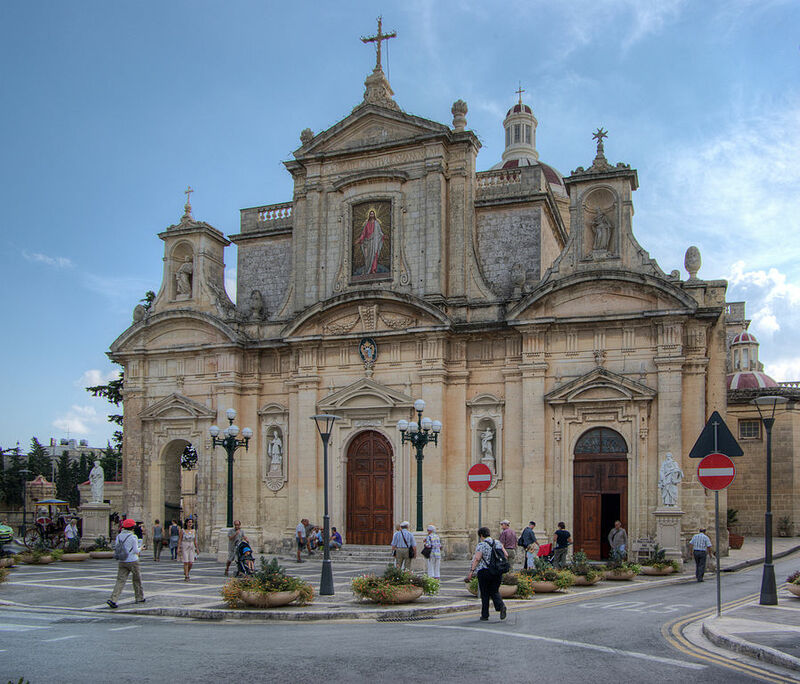 And if that gets too much for you, then you can drive to St. Julian’s or Sliema for a change of scenery, both of which are just an hour’s drive from the village. Valletta is a bit of a quandary in that although it’s considered to be the commercial center of Malta, it also enjoys a very peaceful and calm atmosphere. This is not to say that it would not cater for the modern resident however, as it boasts a wide variety of amenities, like restaurants, bars, museums, movie theatres, public squares and much more. 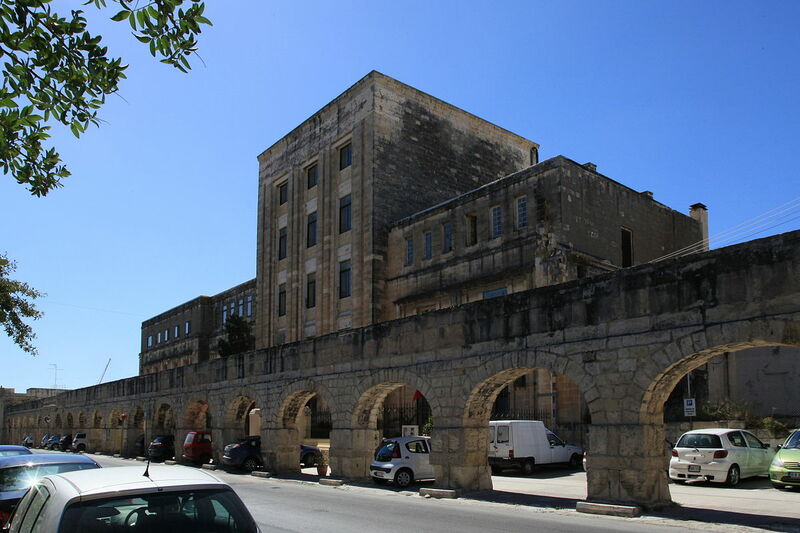 Nevertheless, there is very little parking space and car access in Valletta, which is why most of its population prefers to walk, ride bikes or use the bus, but it does have a nice mix of traditional and historic townhouses, as well as a lot of public buildings and spaces. All in all, Valletta definitely has something for everyone, which makes it the ideal place for expats to put down roots. Senglea has a certain historic charm to it that really gives one a sense of a quiet life. From here, you can enjoy lovely views of the Grand Harbor and Valletta while sipping an ice cold drink in one of its quaint bars or enjoying a hearty Mediterranean meal in one of its beautiful restaurants. 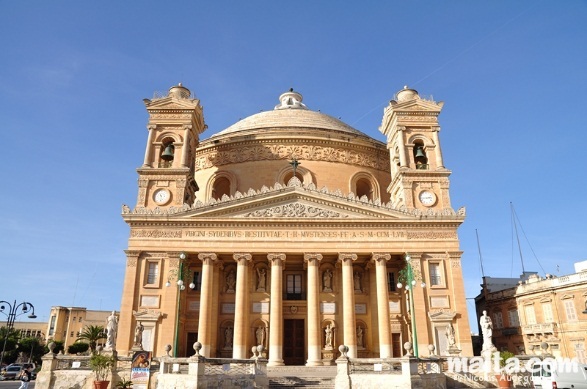 Apart from that, Senglea offers a delightful mix of museums, small shopping centers and good quality schools, as well as reasonably priced residential property. Santa Venera is definitely the place to live if you want access to affordable yet beautiful and well-appointed real estate. This stunning village is just a short hop and a skip from Valletta, St. Julian’s and Sliema, while its streets are lined with charming restaurants, bars and shops, as well as some of the most beautiful real estate in Malta, including a mix of traditional and modern Maltese townhouses. You’ll also find good schools for your kids if you have any, as well as an efficient bus service, and other amenities like a horse track, sports club and golf course, naturally. 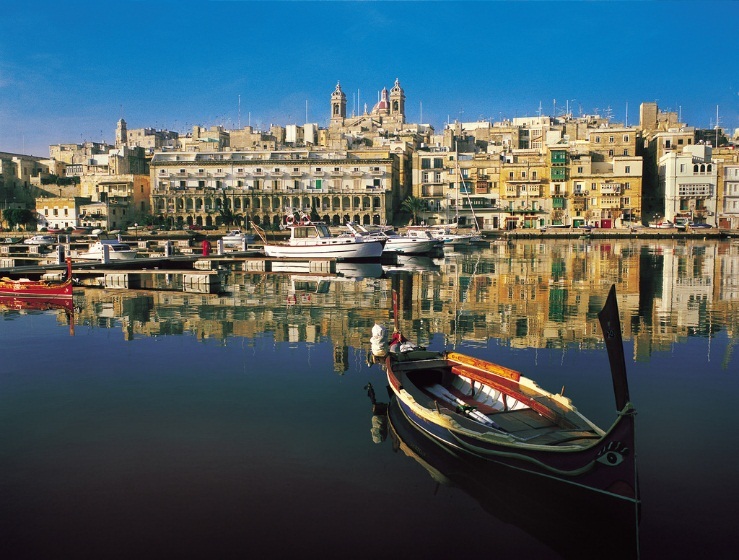 Gzira is another popular spot for tourists, expats and students, as it’s close to Msida, where the University of Malta is located. It’s one of the few places with affordable rental property and office space, in case you’re thinking of opening a business during your stay as well. Just a short drive from Gzira is Ta x’biex which is where all the major embassies are situated, as well as Msida where you’ll find Malta’s national pool, Hospital and a beautiful marina. Rabat is situated at the very center of Malta, and has plenty of residential real estate as well as a unique selection of lively bars, restaurants and shops. Close by is the historic village of Mdina, where you can immerse yourself in ancient Maltese history and historic medieval architecture. Rabat is a great place for anyone that wants to achieve a good work-life balance, as you can enjoy a quiet, semi-rural lifestyle, but with all of the amenities that you need to live comfortably.